Karachi Electric Supply Company has asked the defaulters of Khawaja Ajmer Nagri to stop the illegal use of electricity and pay their outstanding dues accumulated to the tune of Rs. 9 crore 81 lakh instead of creating undue law and order situation. KESC said that the violent attacks by defaulters on the power utility’s local offices were unlawful and their demand of power restoration was non-practical and unjustified as losses ratio in the area had been more than 72 per cent and bill payment ratio was less than 37 per cent which meant that most of the 2900 consumers were defaulters. The 22 kunda-infested PMTs linked to Ajmer Nagri feeder had been burning down time and again because of overloading and these could not function until the illegal pressure of kundas was removed from them. Before taking action against the defaulters, KESC had invited the representatives of the area and informed them of the situation of high losses and low recoveries. They were told that such huge financial losses had been blocking the way of regular maintenance of power supply system in the area. KESC arranged recovery and consumer facilitation camps in the area, invited easy legal connections to get kunda users at their door steps and displayed announcement banners on the high loss PMTs. However, the defaulters failed to offer any positive response. 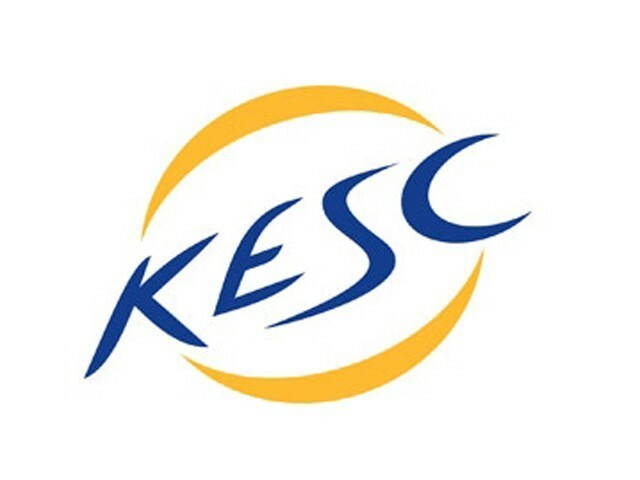 KESC called upon the saner elements of the area to prevail upon the defaulters who had been taking law into their hands instead of rectifying their mistakes. The defaulters needed to clear their dues, stop using electricity through illegal means and refrain from using pressure tactics.